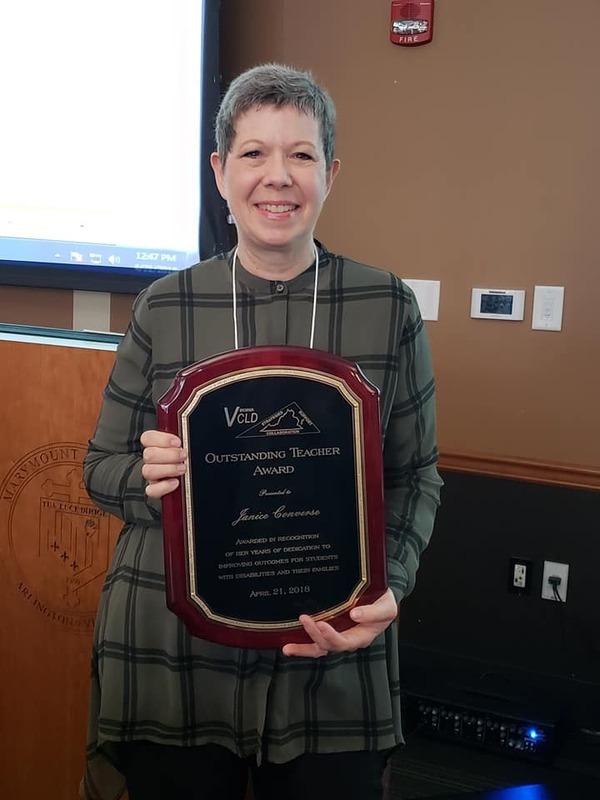 The Virginia Council for Learning Disabilities (VCLD) is pleased to continue its tradition of excellence by honoring colleagues involved in outstanding teaching in the Commonwealth of Virginia. This is an excellent opportunity to provide recognition for outstanding persons who are making a real contribution to the field of learning disabilities – so please promote individuals from within your college, university, or school system who deserve to be recognized for excellence in the field of Learning Disabilities. We are calling for nominations of individuals who best represent those qualities recognized by this award. For the nomination, please submit the following demographic information and attach the appropriate additional information as stated below. Use the format headings as presented. Follow the guidelines carefully. Nominations should be restricted to teachers who are currently working with students with learning disabilities and current VCLD members. Document the above by enclosing three letters from people who can provide factual evidence of teaching ability and contribution to the profession. Colleagues, supervisors/administrators, and others may submit letters from the education community including students and their families. Nominee should also provide a current resume. 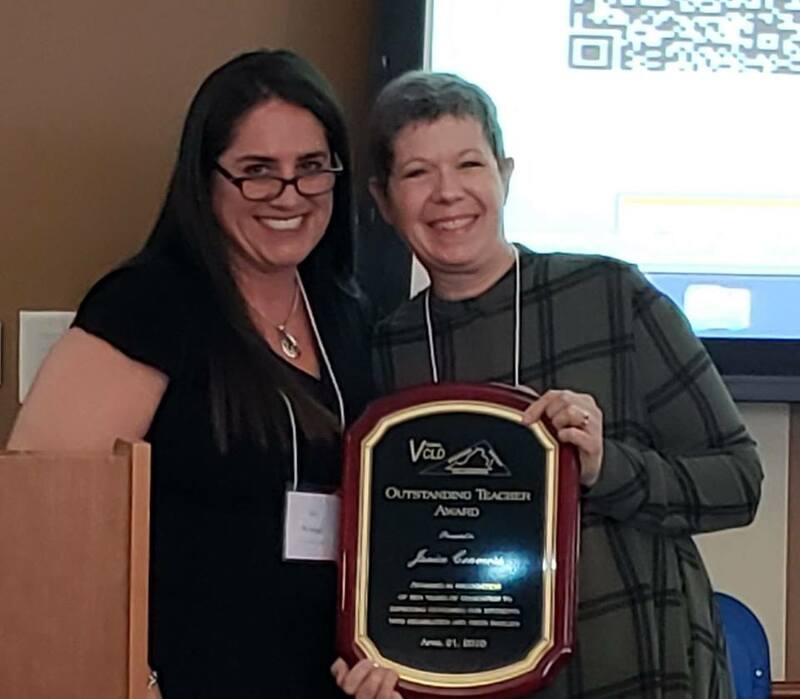 Nominations for VCLD Teacher of the Year are due by Friday, March 1, 2019.